The links are listed in categories and organized by subject matter. Scroll down to find your favorite and enjoy reading! 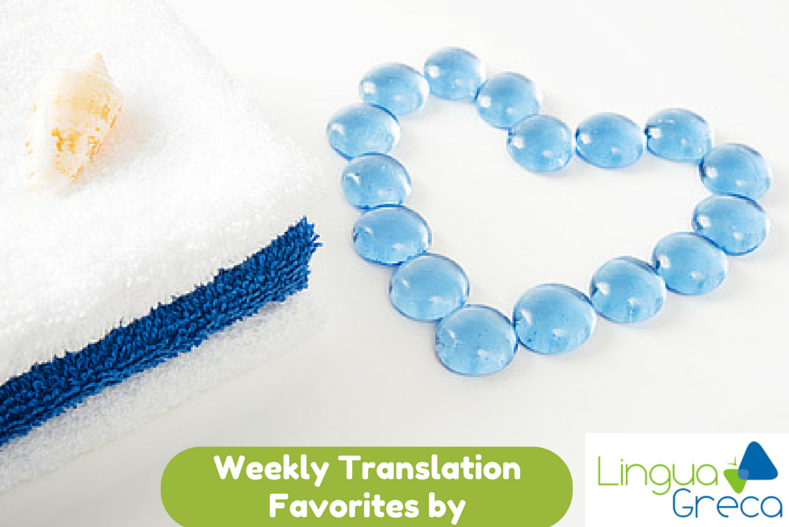 Click here for Translation Favorites from previous weeks. Going Once, Going Twice, Sold! Is Your Translation Business Sellable? Studio 2019 – should you take the plunge? Would you get a room at the Terrible Hotel? XLIFF 2.x… the translator’s panacea?